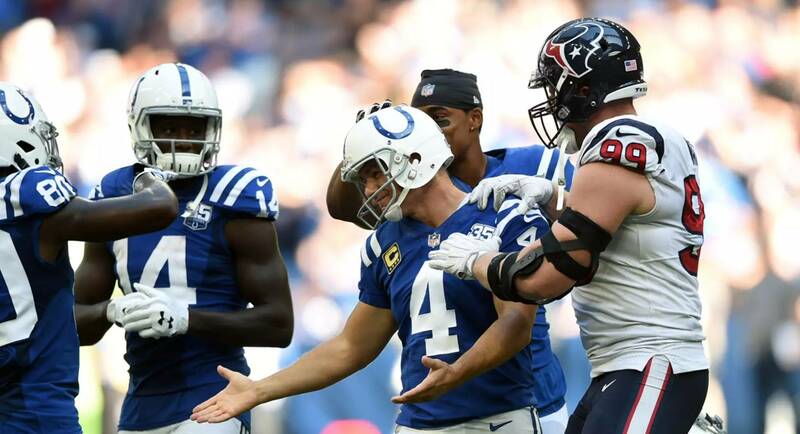 On Sunday, in a game between the Indianapolis Colts and Houston Texans, South Dakota native Adam Vinatieri made his 566th career field goal. That number is the most made field goals by a player in NFL history. Vinatieri is a native of Yankton, South Dakota, a graduate of Rapid City Central high school, and an alum of South Dakota State University. Along with holding the NFL record for most made field goals in a career, he also holds league records for consecutive field goals made, post-season field goals made, and post-season points scored. Vinatieri is the oldest active player in the National Football League at 45-years old. Now in his 23rd season, he’s still proving that he’s one of the best kickers to ever play.